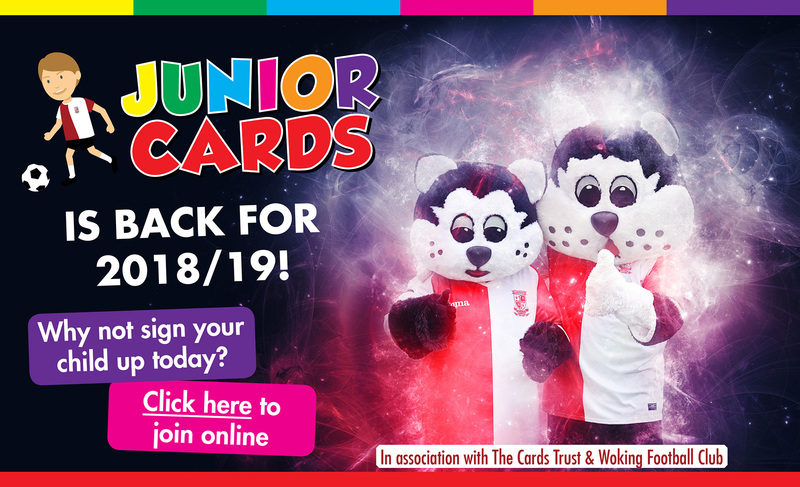 Woking Football Club | News | Junior Cards is back for 2018/19! Junior Cards is back for 2018/19! To join please click here. The annual cost to become a member is just £10, and there's a £5 discount for additional siblings.